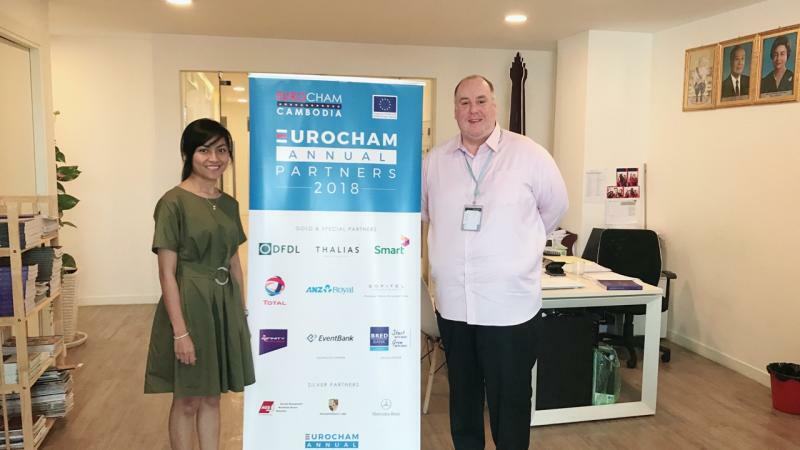 On the 26th of July, EuroCham Tax Committee gathered to plan its future activities and to announce its yearly Chairmanship rotation: DFDL represented by Mr. Clint O’ Connell becomes Chair of the Committee, while EY represented by Mr. Brendan Lalor and Mrs. Reangsey Darith Touch becomes Vice Chair. The Committee expressed its appreciation to outgoing Chairwoman Mrs. Chhiv Kimsroy from Deloitte for her leadership over the past year. 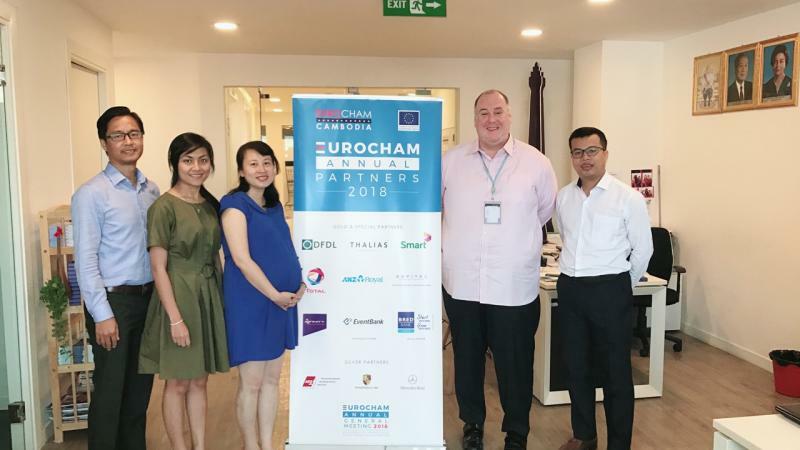 The Tax Committee is EuroCham most active one, having attracted more than 1,000 attendees to its past 3 Tax Forums and having secured 100% policy responses to our White Book Tax Chapter, two years in a row.